Grout cleaning is the first and most basic step in travertine tile and grout restoration. First, a commercial tile and grout cleaner is applied to the entire tile floor, after which, all grout lines are agitated and all tile is brushed down. After the cleaning agent has been allowed time to emulsify the dirt and grime, it is removed using high pressure steam which breaks up the soiling, which is then extracted using a high pressure extraction vacuum system. This will effectively remove dirt and grime from your grout, leaving you with both sparkling clean grout and tile. 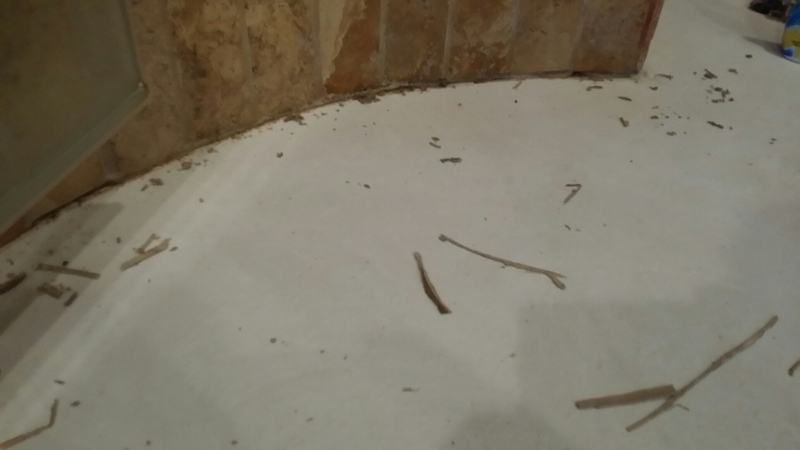 Rest assured our Six Step tile and grout cleaning process provides MAXIMUM SOIL REMOVAL. 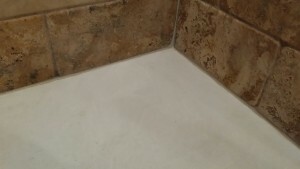 If you are ready to get your travertine tile and grout looking like new again, give Orlando Travertine Restoration a call to schedule your appointment at 407-279-3739.